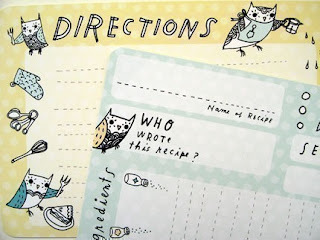 RKP recently gifted me these so cute recipe cards from boygirlparty's amazing Etsy shop. 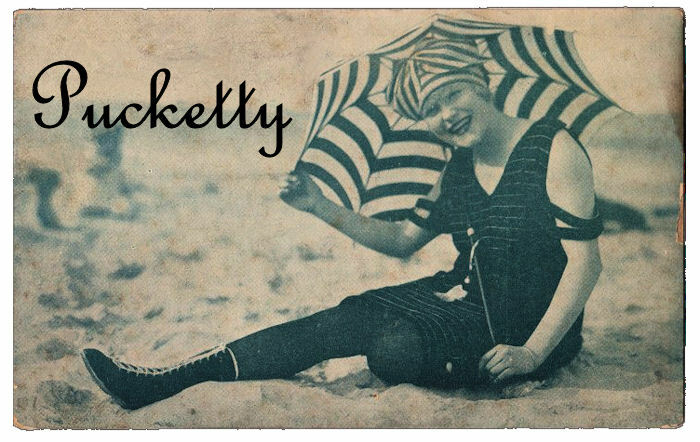 Their stuff is quirky, whimsical and reasonable. 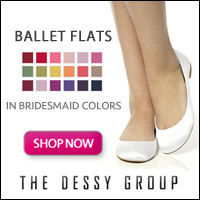 These would make great hostess or aunt (or sister) gifts. The only negative bit is that the recipe cards (I don't know about the other products) are printed on heavy, glossy cardstock. Although this makes a beautiful image, it also means you can only write with ballpoint pen (other ink smears). As we all know, ballpoint pen is a horrible thing to use because it quickly deteriorates and easily fades. This librarian/archivist says thumbs-down to ballpoint. RKP makes beautiful shoes, but the things I tend to make are often more functional (things like bread or book cradles). Part of this is because I'm in graduate school right now and busy studying to be a librarian (RKP is in school too, but she finds a way to make it all happen! )...so even though I can't often make amazing and beautiful crafts, I can tell you about amazing and beautiful books. 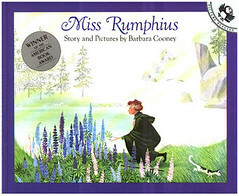 Miss Rumphius is a little girl who can't wait to grow up so that she can live by the sea and travel to faraway places. Her grandfather thinks both of these are splendid ideas, but adds that there is a third thing she must do: find a way to make the world more beautiful. This book is the story of how Miss Rumphius does that "third, most difficult thing." (while traveling in the South Seas) "Before she left, the Bapa Raja gave her a mother-of-pearl shell on which he had painted a bird of paradise and the words, 'You will always remain in my heart.' 'You will always remain in mine too,' said Miss Rumphius." Unless you are afraid of riding camels, this book is not scary.